OK, I have no self control ... 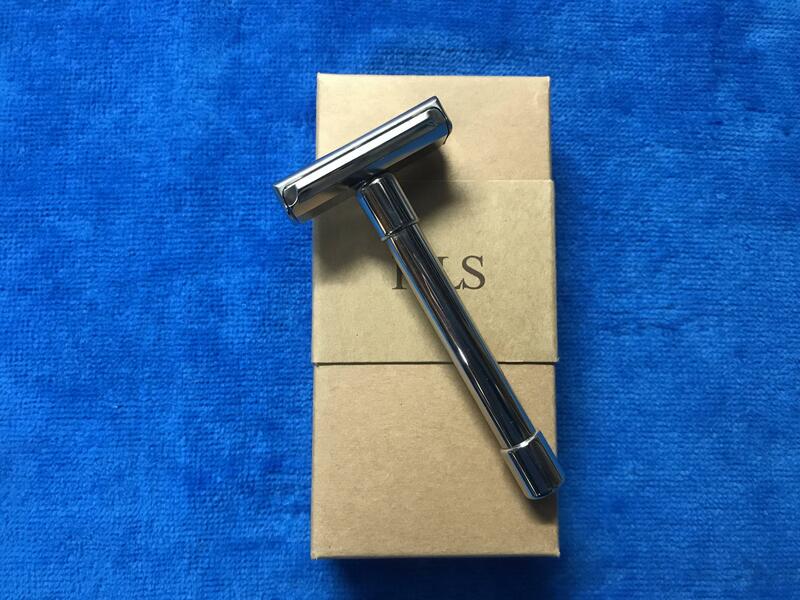 I saw a reasonable deal on a PILS 101NL and, despite the mixed reviews, bought it to try it because I loved the looks of this razor. Shaved with it for the first time yesterday - Astra blade - 2 passes and a BBS - no irritation. Very little blade feel (actually had to check that I had remembered to put a blade in the razor!) - but can't argue with the results. Probably the heaviest head I've used, so it was easy to just let the head do the work, no additional pressure at all. I know some people have said the SS handle can get slippery but I didn't find that to be the case. These are beautifully crafted razors. Too mild in terms of efficency for my tastes though. 100% agreement on the review. Nice looking, well made, long and heavy, handle not slippery, no irritation, efficient with correct angle, etc. Good daily shaver. Could be too mild for heavy beards and several days of growth and poor technique. I'm glad it worked out well for you. 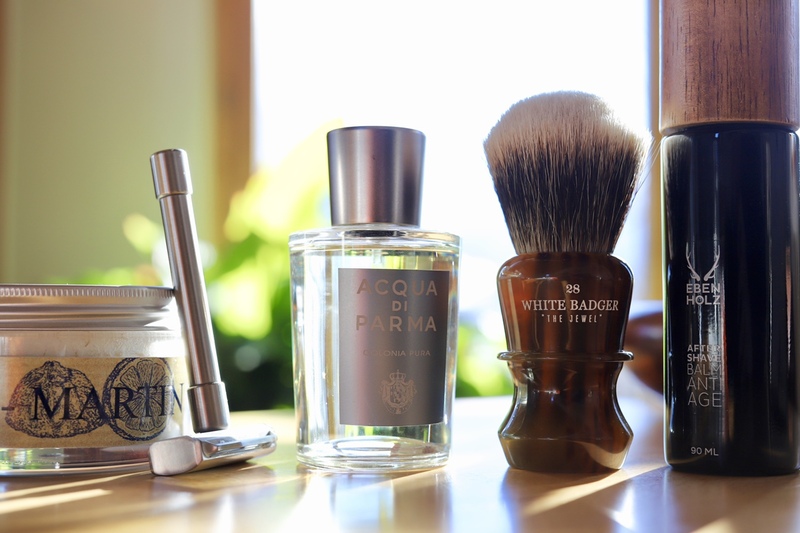 It shows that, regardless of reviews, the only way to know if a shaving product works for you is to try it. A pils with a Polsilver blade is my very favorite combo and my choice for this morning.